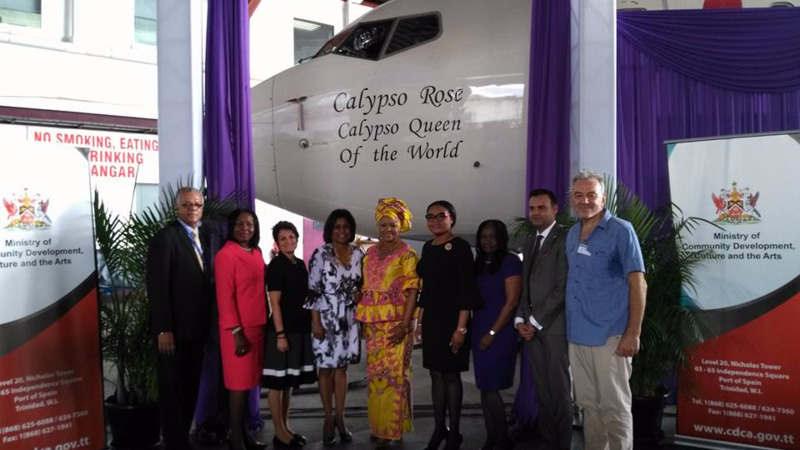 A Caribbean Airlines jet has been dedicated to the Queen of Calypso, Calypso Rose. The naming of the aircraft in her honour came as Cabinet in February took a decision to recognise her World Music Album of the Year win with “Far From Home” at the French Victories de la Musique. She is the first soca artiste to grab the title. 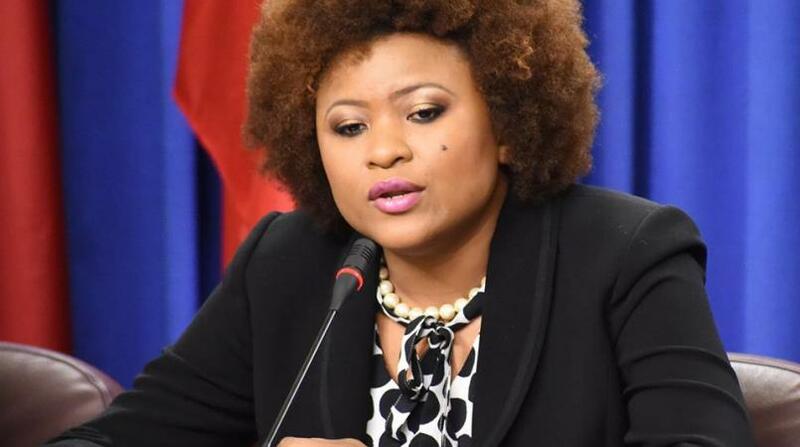 The aircraft was unveiled on Friday by Community Development, Culture and the Arts Minister Dr Nyan Gadsby-Dolly; Tourism Minister Shamfa Cudjoe and Trade and Industry Minister Paula Gopee-Scoon. Speaking at the unveiling of the signage on the aircraft, Caribbean Airlines Chairman Sameer Mohammed revealed that the airline is also seeking to honour the artiste with travel benefits like complimentary Caribbean Miles for three years and complimentary Caribbean Club membership. 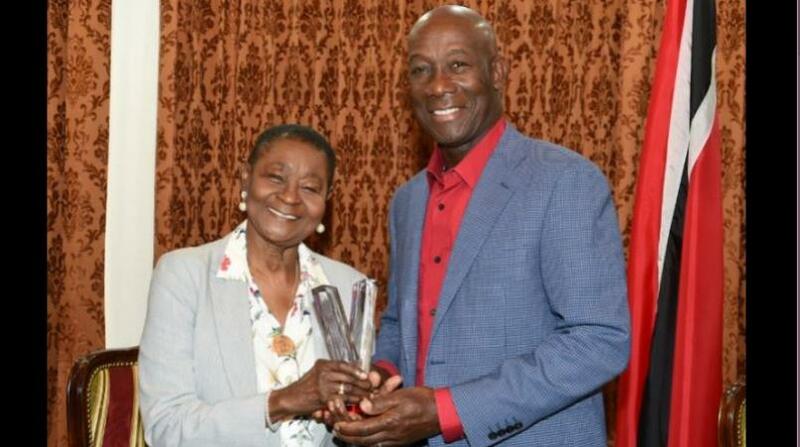 CAL is in discussions with Calypso Rose’s management team on those items. 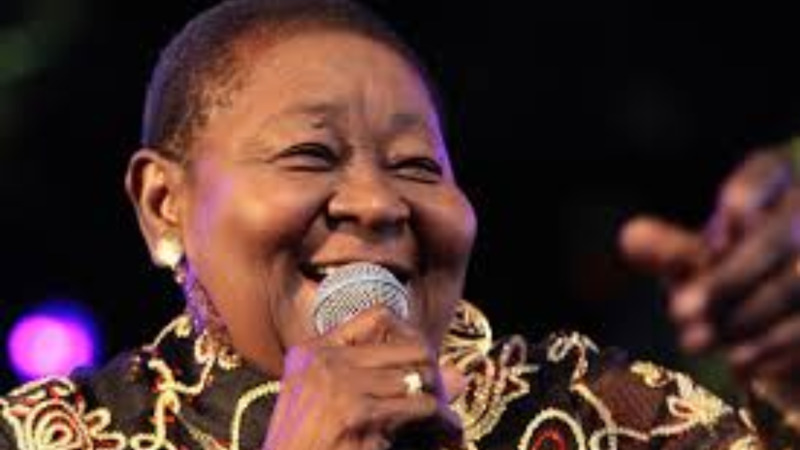 The calypsonian herself was not present at the unveiling ceremony as she is in Lyon, France, where she was scheduled to perform last night.